Zambia is among the main copper producers in the world and in Africa, ranking 8th in the World (Chile 1st) and 2nd in Africa after the Democratic Republic of Congo. Production volumes were 711,515 tonnes in 2015 and 708,000 tonnes in 2014. 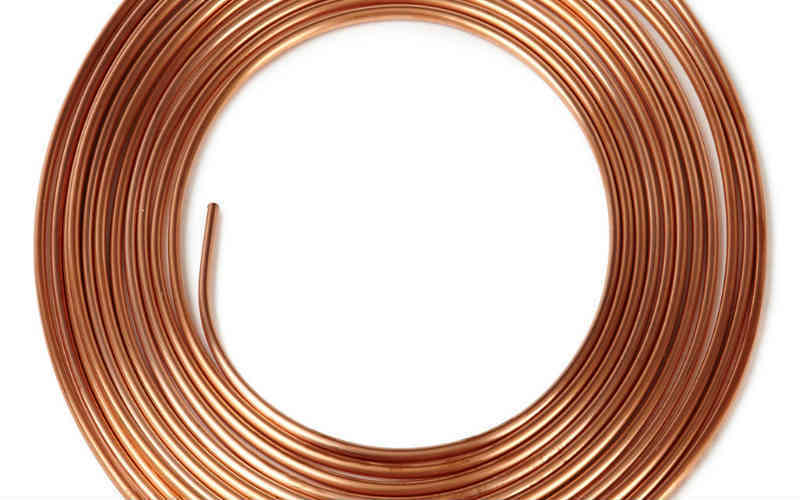 The World Bank (WB) projects that copper prices will start rising in 2017, reaching USD4,866, USD5,092 in 2018 and USD5,329 in 2019. 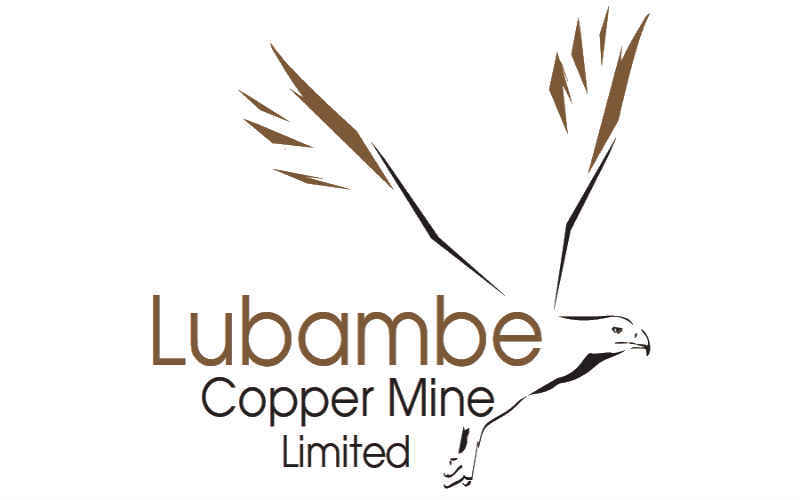 The Zambia copper production is expected to rise by 5% in 2016 to 746,000t (2015: 710,560) thanks to increased copper output of new mines. International ratings agency Fitch Ratings has recently its credit risk on (TSX:FM) long-term (LT) and senior unsecured debt at “B”. 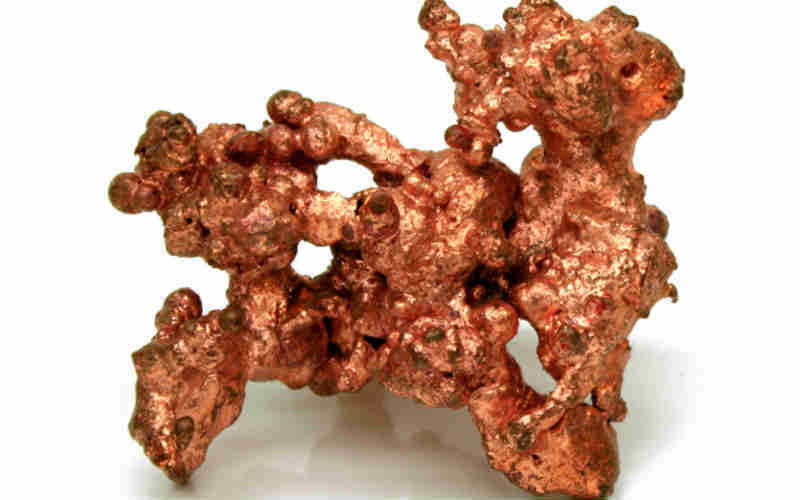 The Zambian Parliament has recently approved a new royalty regime for the copper industry. Canadian-based First Quantum Minerals Ltd. (TSX:FM) has opened operations at its Zambian Sentinel copper mine to feed a new USD 850 million smelter.